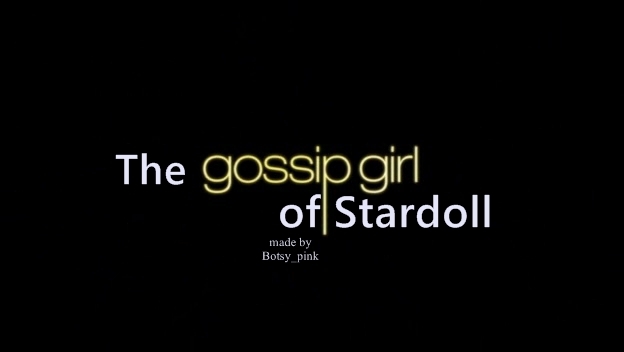 Hi,i'm Annya and i come here with news! 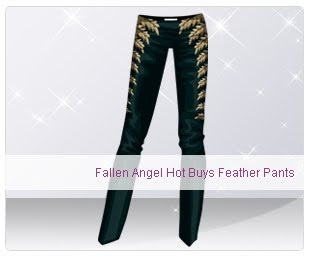 Stardoll has released a new HB,feather pants. That cost 13$ and is for ss.